Thanks Karen. 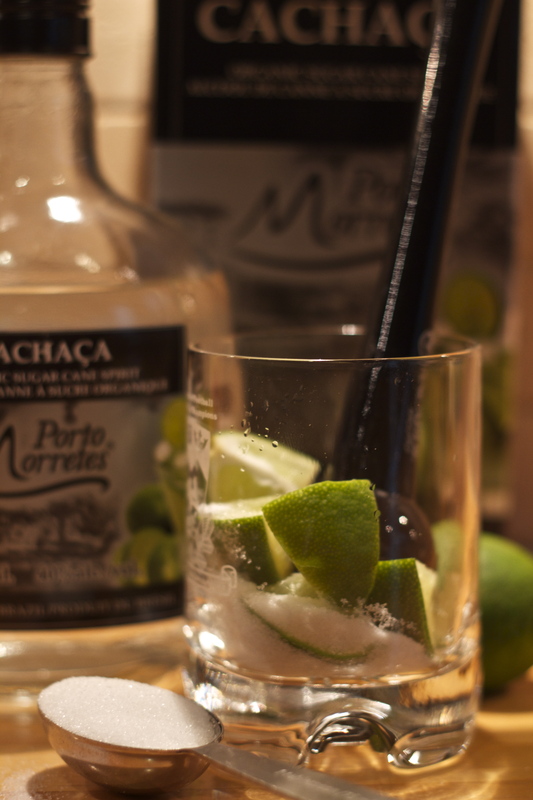 We should plan a Caipirinha night! Oh, we are all most upset. 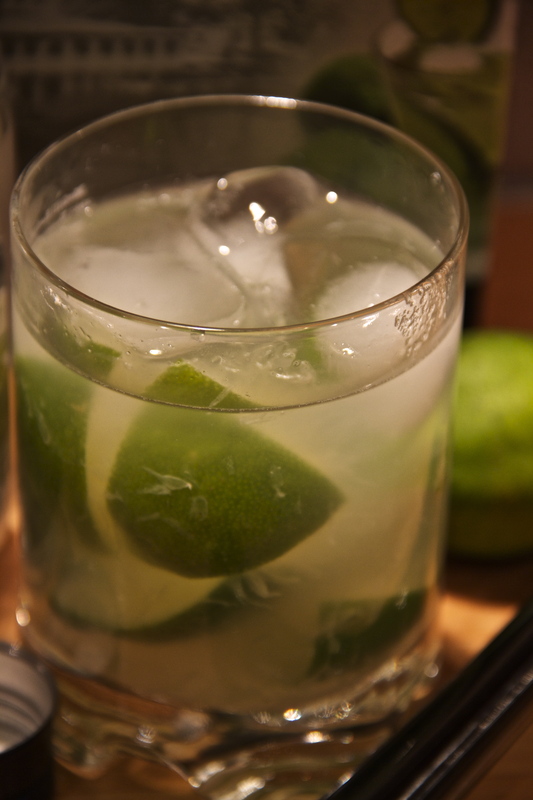 Thank goodness for the Caipirinha! I’m in Italy right now Lidia… trust me, your dad would be very very disappointed about the performance of the Italian team… but I’m sure he would keep on watching the World Cup… I will be in Montreal tmw, I can’t wait to bump in a car with an Italian flag! O, Margherita! Que fortuna vedere le partite in Italia! Un vero peccato che non hanno pottuto andare un po piu lontano. 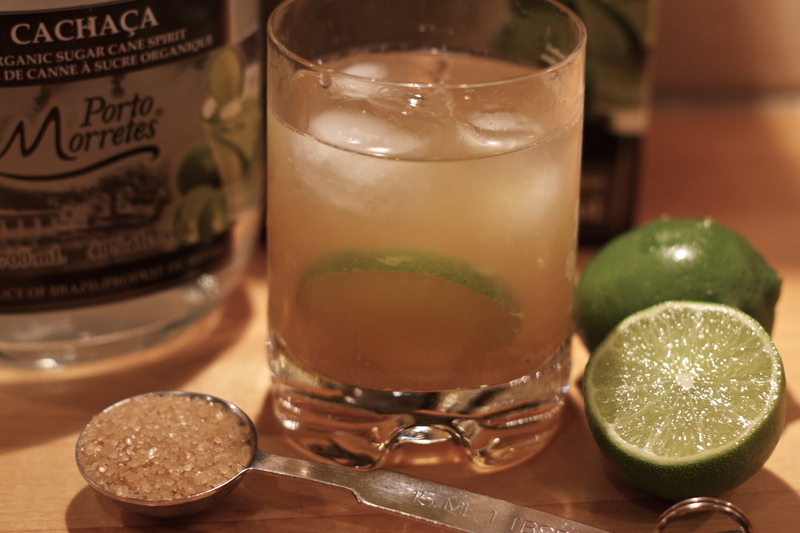 Be, ci sono sempre le Caipirinha! Ci incontriamo un giorno per un cafe? In effetti si, un vero peccato… mi sarebbe piaciuto vedere le partite a little Italy!!! Per un caffè volentieri, sei su fb? o altrimenti mandami una mail, così fissiamo! Che bello! I’m not a football fan but hey, I have a drink anyway!! No need to watch football to enjoy a summer cocktail! 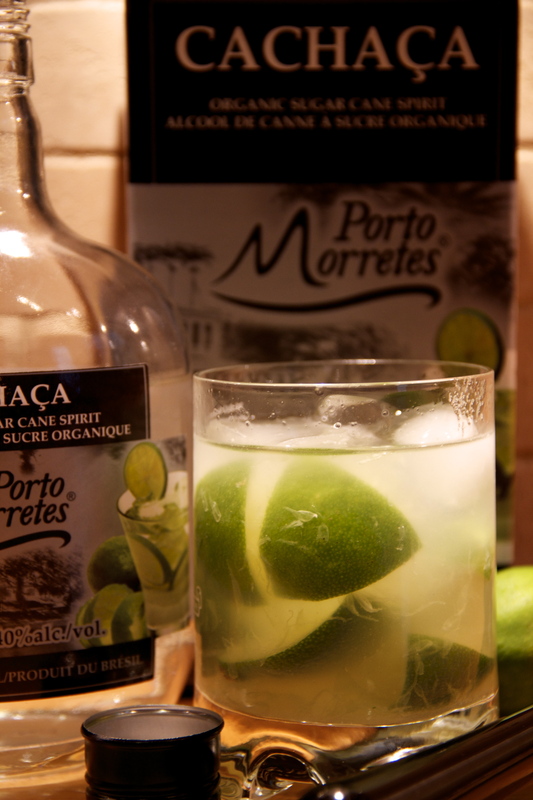 Happy drink indeed, love a caipirinha!! It was my first time having them. LOVE! What a wonderful story and a wonderful new recipe! Who would have known that such a football fan was in our midst. btw some of the British players have practiced ballet I remember reading about that somewhere. I loved your story Lidia. You are as passionate about football as you are about cooking. I knew it! I’m sure they aren’t the only ones. When I have a passion for something, I give it my all! As always, thank you Marina for your kind words. Both my daughters played football when they were much younger. Charlotte is not at all competitive so it wasn’t for her. As for Emma, while her entire team would be on the other end of the field, chasing the ball and trying to score, you would find her on the opposite end doing the tree pose! When I would shout out that this was not yoga and she needed to chase the ball and score, she would answer with, “Why? My team is doing it for me!” Precious! Great post! I love hearing about your memories of your father. I’ll be rooting for the USA in their match against Germany today! Thanks Mary Francis! I love reliving my memories of my father. I do have a passion for the game, and with me it’s all or nothing! This has to be my favourite drink, besides champagne, of course! Your recipe is super! Really? Pity I didn’t know that while you were visiting from Italy. Next time! Wish you could come round and watch the games. And have a couple of drinks! I was sorry to see the Scuadra Azurra go home so soon! 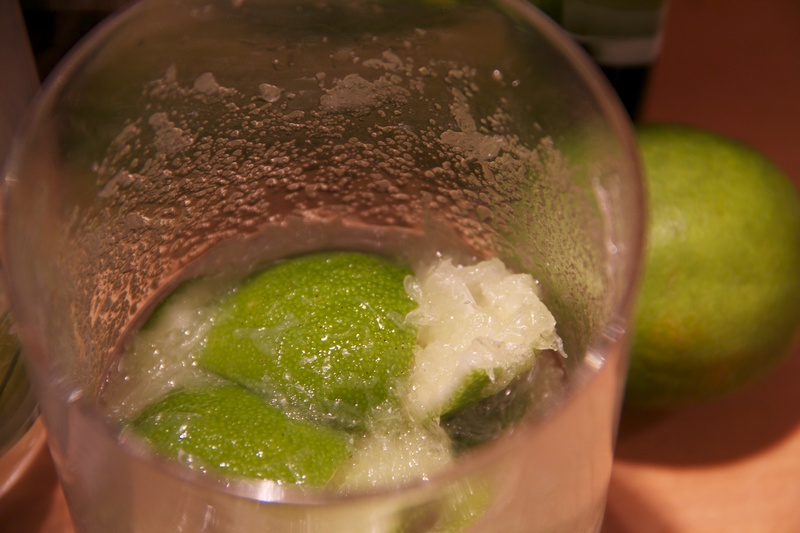 Have you ever had caipirinha made with cashew flesh? It’s my favourite! And my England 😦 BTW I discovered a new favourite: lychee caipirinha! Yes, your England! I LOVE lychee cocktails. This sounds amazing! Have you made it? Do share your recipe! Lovely story and reminisce of your Father’s love of sport, which has been passed down to you. Sweet Lidia, I think of you often, with thoughts that you are laughing a lot with your daughters and the lovely girls from Mexico. I just wanted to say ‘Hi’ and to say thanks for stopping by. As you know, I will be gone for 2 months, but you will be in my thoughts, especially when I eat delicious Italian food in Japan. Yes, Lidia, after Italy, the best place to have Italian food is in Japan! 😀 I’ll cheer the memory of your late Father and for your life full of serenity with cafe olé!. ❤ Bacio, Fae. We love these but rarely have them because this is a harder to find liquor. This reminds me to put it back on my list! It’s difficult to find here as well. Not every liquor store carries it, and then only during the summer period. Which makes this drink even more special! I am so into the World Cup right now. Actually I’m watching Germany vs Algeria right now and the game is looking intense. Tomorrow is the USA game so I will be heading to watch it and yell with the crowds. Lovely drink for Summertime! Oh, good luck to you! I lost both the teams I was cheering for…first Italy and then Mexico. Now, I’m Brazil! It was my first time having and I loved it! 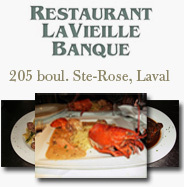 Just stopped by to say “hello”…I hope the summer is going well for you. I love football too. Eagerly waiting for the finals on Sunday. It would be nice to make and sip this lovely drink! What a fun great post to read. I’m very sad the World Cup is over but again I will anxiously look for it in another 4 years. This year it’s been full of anxiety and bitten nails! I loved it all. Oh, you are too sweet Bam! I think they also thought they were quite lucky. As were the girls and I. They were a wonderful and pleasant diversion for us all. And yes, the World Cup was indeed a real nail biter! 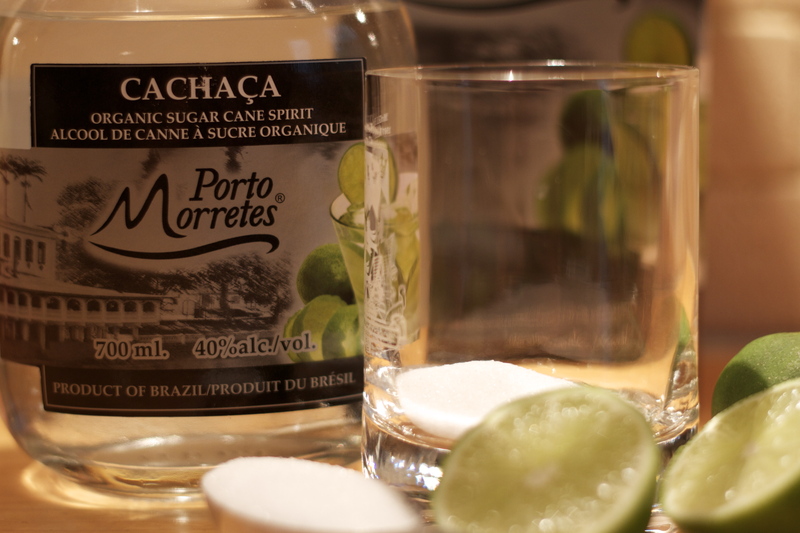 i hink i’m on search for Cachaça right now! Oh, you really should search this out Dedy. It’s yummy!